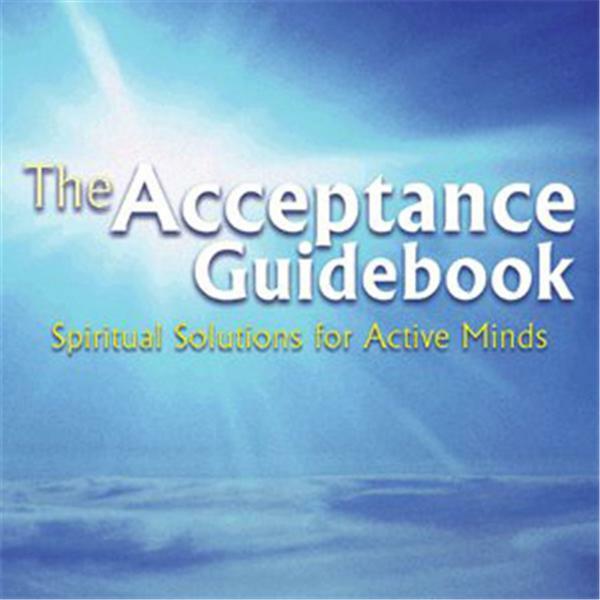 A study course devoted to the teachings of The Acceptance Guidebook, read and discussed by author Todd Schaefer. Join author Todd Schaefer as he begins the study course and reading of The Acceptance Guidebook. http://acceptanceguidebook.com/ Join Todd's Facebook Group, called "No-Nonsense Spiritual Support Group."